Korrine has over 25 years experience in leadership development, change management and human resources. 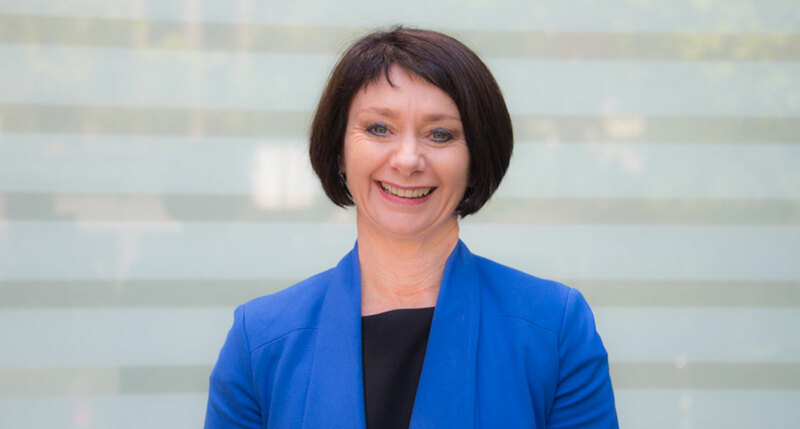 After successfully running her own national training and consultancy business for over 12 years, Korrine now plays the role of Regional Leader (QLD) and Lead Educator at Proteus Leadership. With a passion for assisting leaders, managers, and staff to build their leadership skills and strategies to help maximise their productivity and success, Korrine has highly developed facilitation skills that create practical and dynamic learning and development experiences.